The chemical industry is constantly in the search for innovative solutions to meet market demands for energy-saving products, renewable energy technologies or new health applications, amongst others. Product developers, risk managers and the general public all have different perceptions of the risks posed by a particular technological innovation. The general public tends to assess risk and benefit based on their familiarity with the technology, while risk managers’ focus is on risks that can be measured. Our challenge lies in reconciling these perspectives. Consumer confidence in new technologies lies as much in society’s perception of risk and risk-benefit trade-offs as it does in the technical aspects of risk assessment. 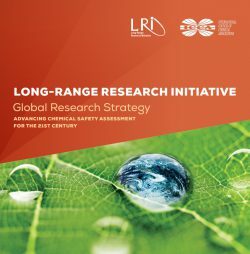 LRI engages with its stakeholders on a permanent basis to raise scientific awareness about the benefits derived from its research portfolio. 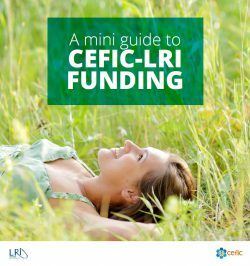 In this way, LRI contributes to the acceptance and use of new and better testing technologies, including in a regulatory context, and helps foster society’s natural drive for innovation that improves our quality of life.